As buy cipro if the fickle recording industry doesn’t make it difficult enough for new bands to get attention, pop acts have it the hardest of all. 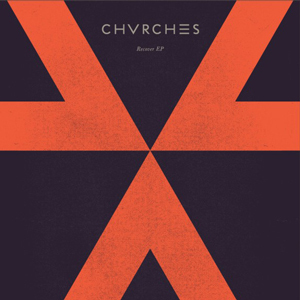 Since The Guardian featured Chvrches only months after its formation, one might conclude that they have harnessed an undeniably unique vitality. Indeed, this Scottish trio”s first extended play [album] has its share of swelling and intensifying synths, but use caution when trying to lump them in with some muddled chillwave band; there is enough variety in their influences to separate them from the radio-desperate crowd. Is Not The Time.” This carries over throughout the remixes of title track “Recover,” in that one reflects industrial influences and the other more minimal, mellow material. In conjunction with their past string of sold-out North American dates, this all too brief release serves as a tease of what this Glaswegian outfit has brewing for the rest of the year.